The Brook maintained LED bulkhead with a self test operation from Channel Safety Systems is a versatile, maintained unit with an attractive design. 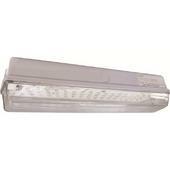 Its IP65 rating means it is safe and suitable for either internal or external use. 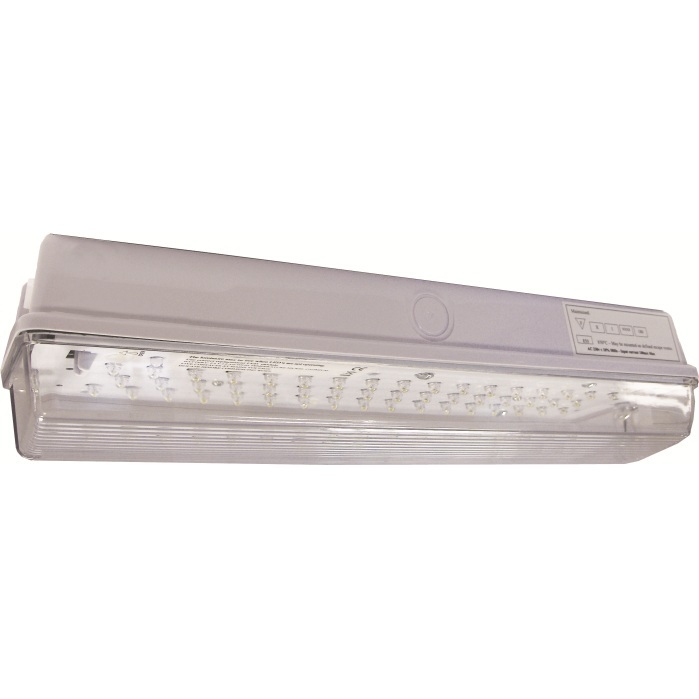 The Brook LED bulkhead delivers approximately double the light output using 66 percent less power that a standard 8w fluorescent bulkhead. This gives the user increased versatility when using this range.